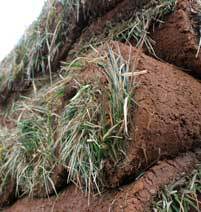 Fescue sod supplier and installers ? When should I plant sod? Fescue is the main type of grass used in the Middle Tn Nashville area. Fescue has a long history of success as a turfgrass in the Tennessee Kentucky area. It all started with a grass plant found to be successful in this climate that is a native to Kentucky. This Fescue plant was named Kentucky 31 after how many other varieties of grasses that were tested and failed before they found this one. Kentucky 31 was a hit as a turfgrass because it could live through the drought we experience almost every year here in Tennessee. There was a problem though called Summer Dormancy. Summer dormancy is what happens to Fescue sod once temperatures get in the upper 90's and it doesn't get enough water( Withering and shrinkage, Possibly Death ). Since Kentucky 31 was not perfect, sod farmers and scientists have developed new varieties that overcome some of the problems that it had. The varieties of Fescue our sod dealers have is more resistant to fungus, insects, and drought dormancy. 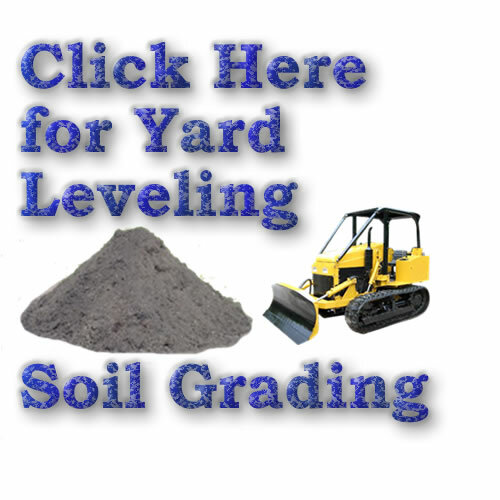 Find out more by clicking below to contact our sod Distributors. 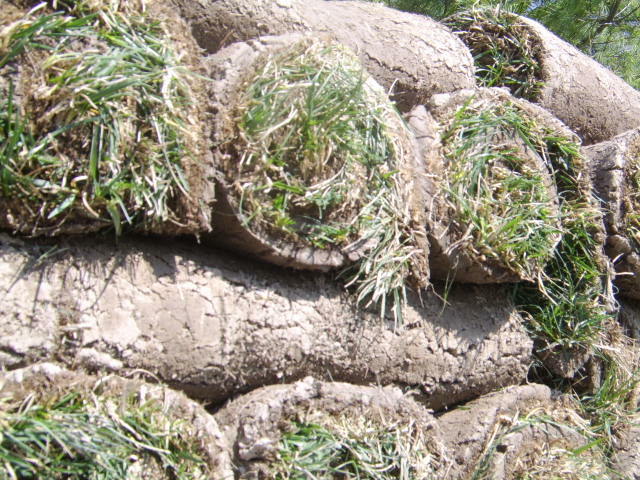 We carry Tall Fescue Sod, Bermuda Sod, or Zoysia Sod. We deliver and install whole pallettes only. Our Nashville sod is very thick and healthy.